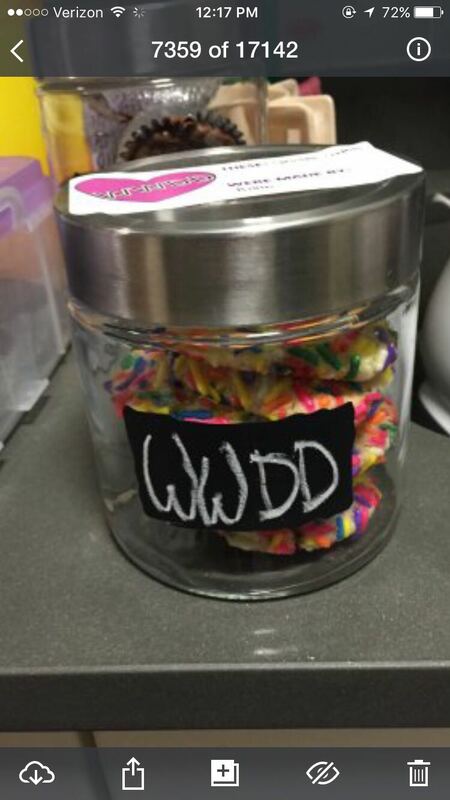 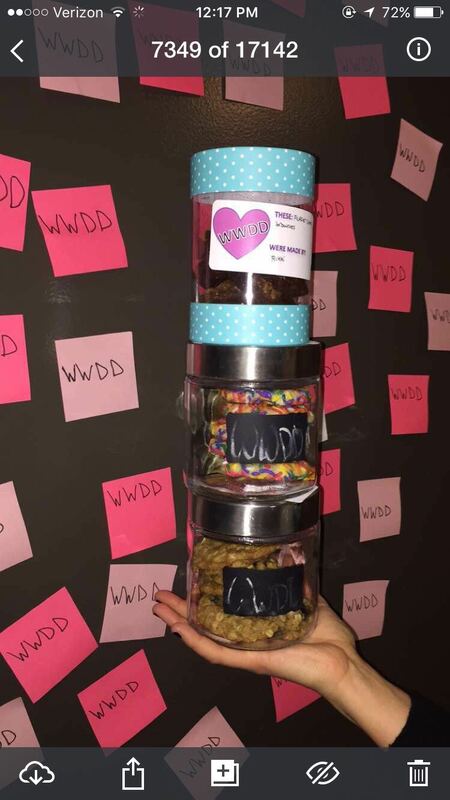 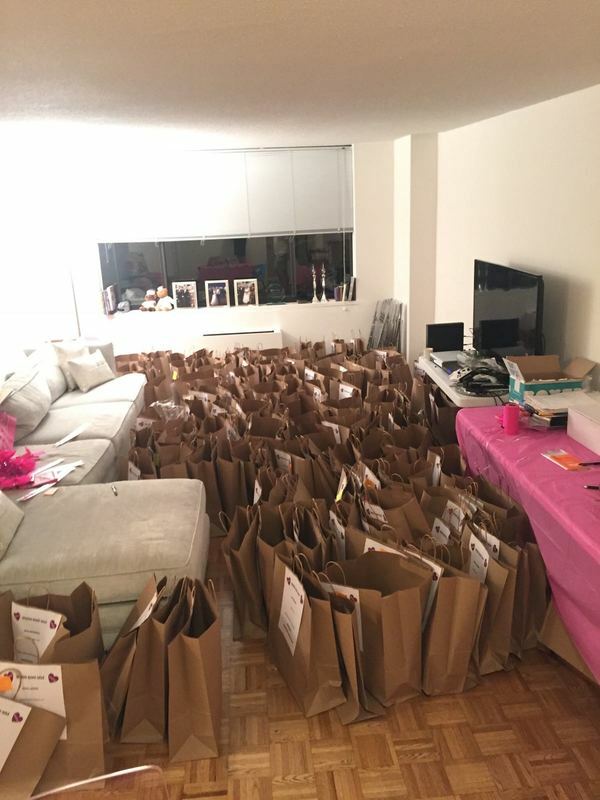 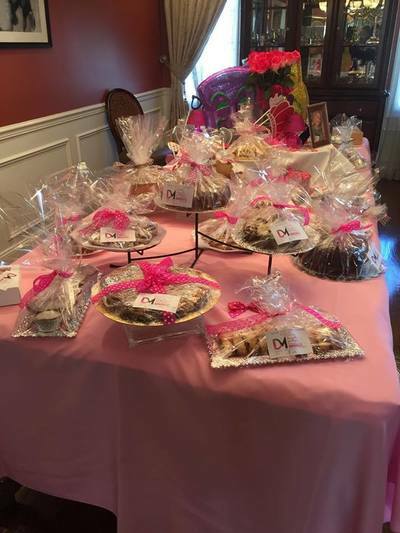 A bake sale was held in Manhattan on September 30, 2016. 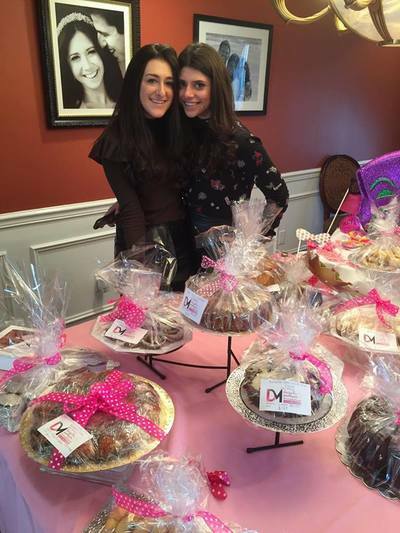 Over 180 people attended the bake sale to buy baked goods and donate to the Foundation. The bake sale raised over $10,000 for the Foundation. Another bake sale was held in the Five Towns on March 9-10, 2017. 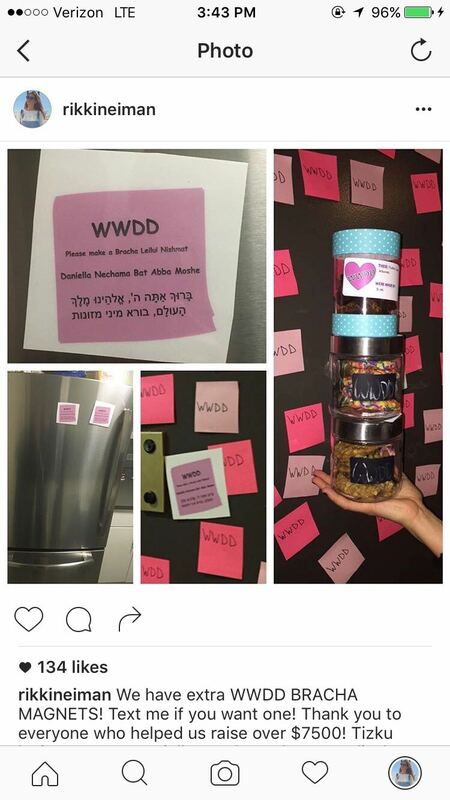 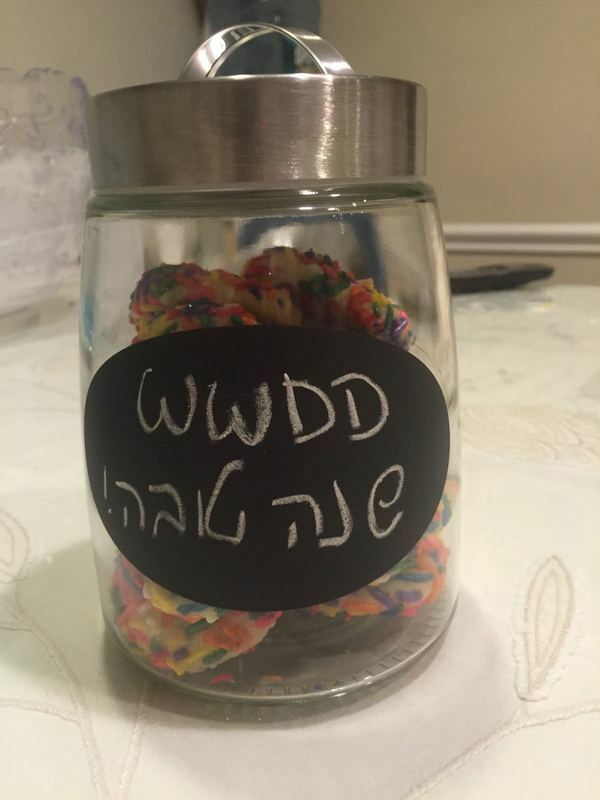 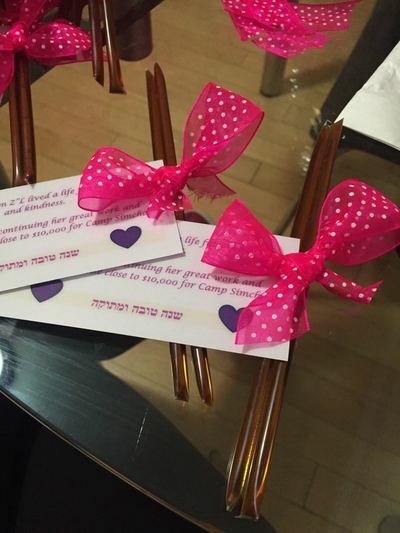 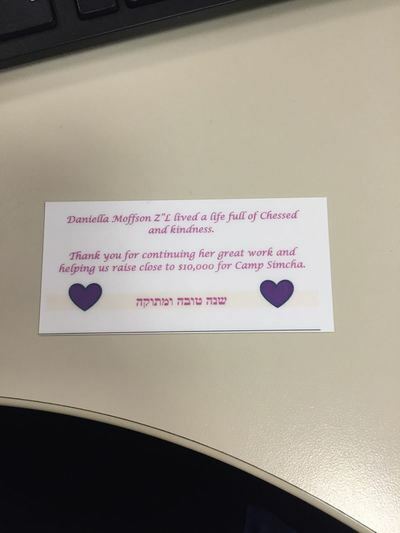 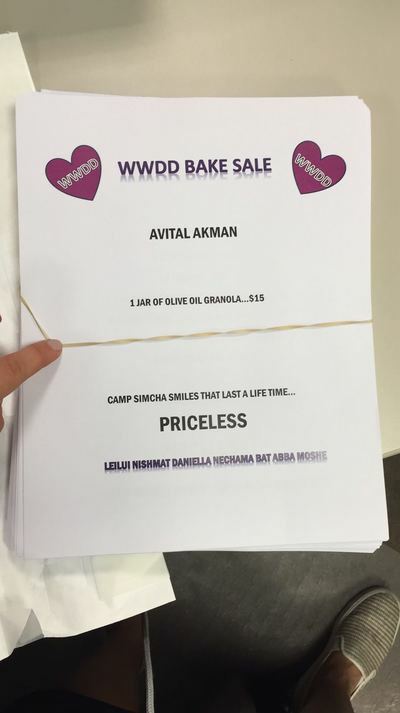 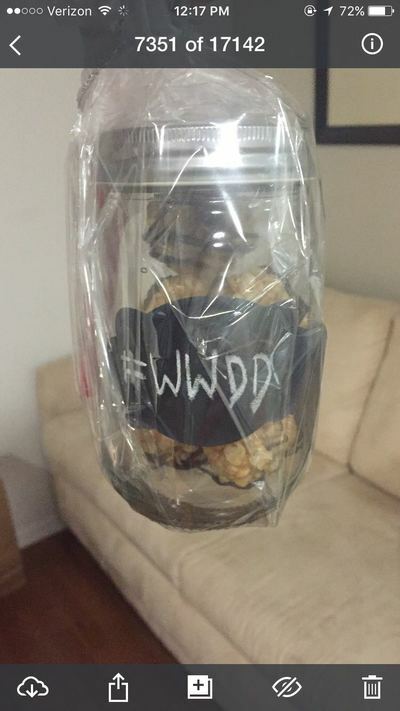 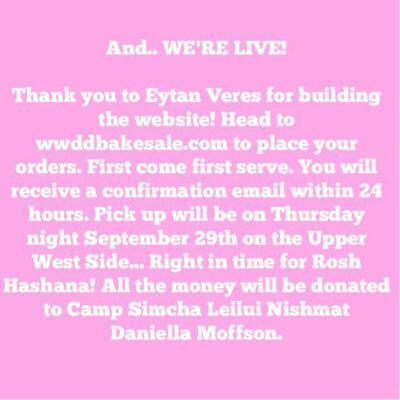 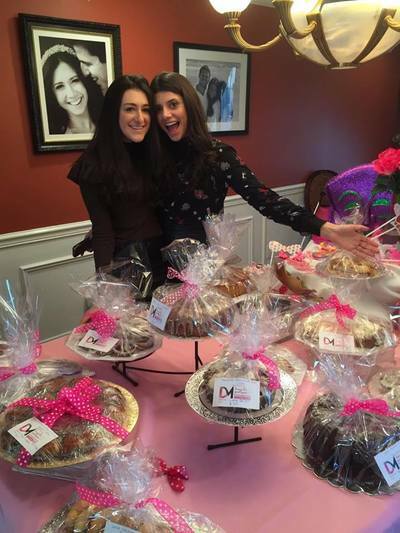 The bake sale was planned on erev Purim to "mirror the simcha Daniella was known to infuse in every person that she came in contact with."